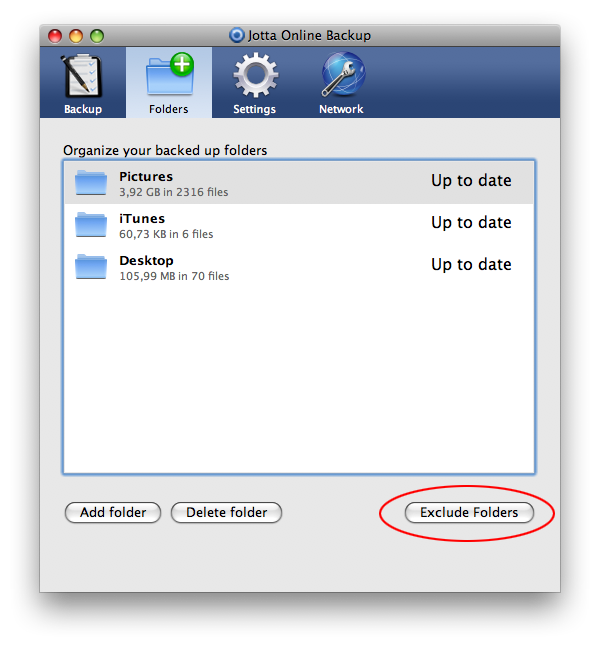 I am happy to announce that version 1.5.2 of Jotta Online Backup is available. 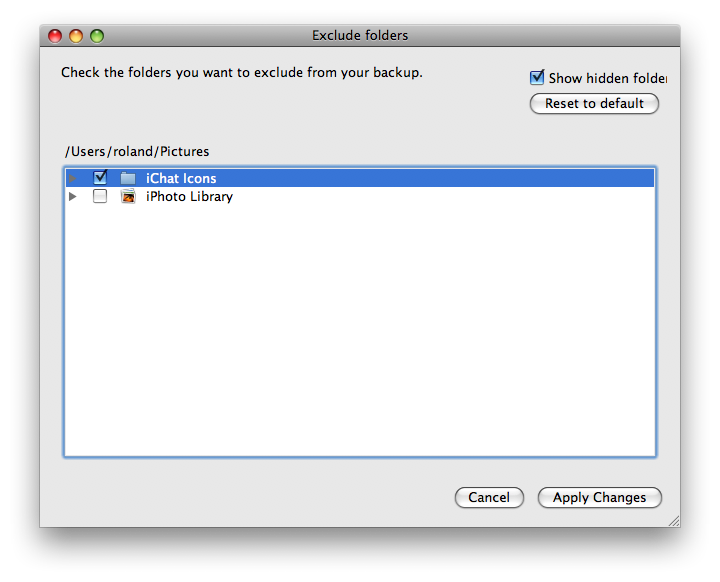 New in this version is the possibility to select sub folders that you want to exclude form backup. This can be very useful if you want to save bandwidth and storage by excluding e.g. your podcasts folder or download folder.